Idiot on a Suzuki CRASHES HARD! 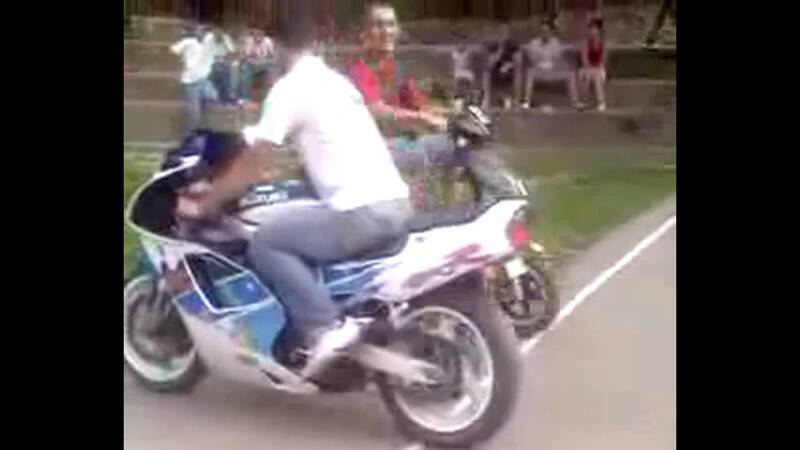 Watch this dude on his Suzuki GSXR revving in a crowd and then high sides his bike. Bonus Surprise: Guy Finds Something Unbelievable On His Used Camaro!